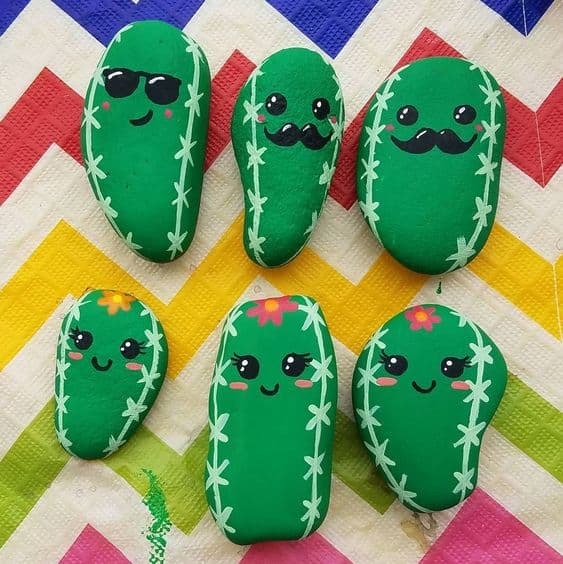 Create beautiful cactus rocks that are perfect for hiding, gifting, or decorating. 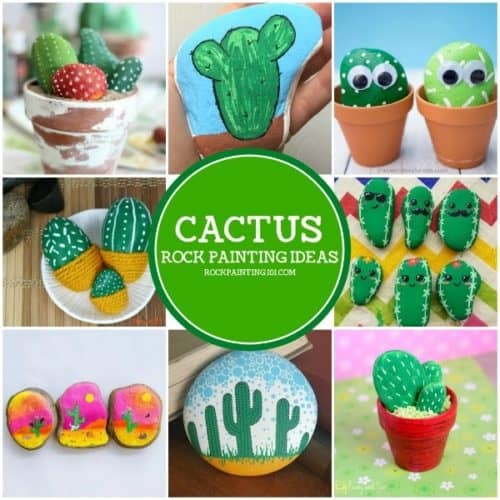 Get inspired with this collection of from rock cactus to painting a cactus onto a rock, you’ll find some inspiration in this collection or stone painting ideas. 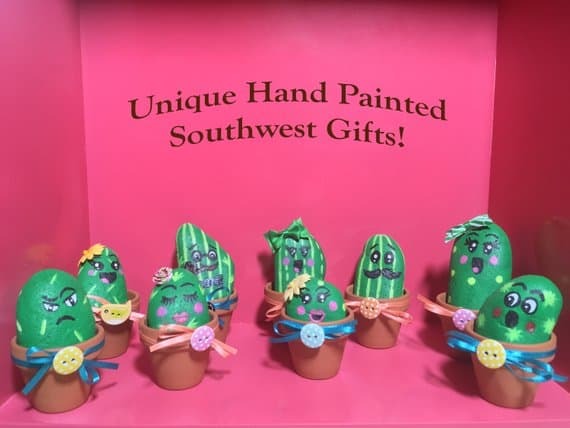 Cactus are easy to paint and perfect for the beginner. 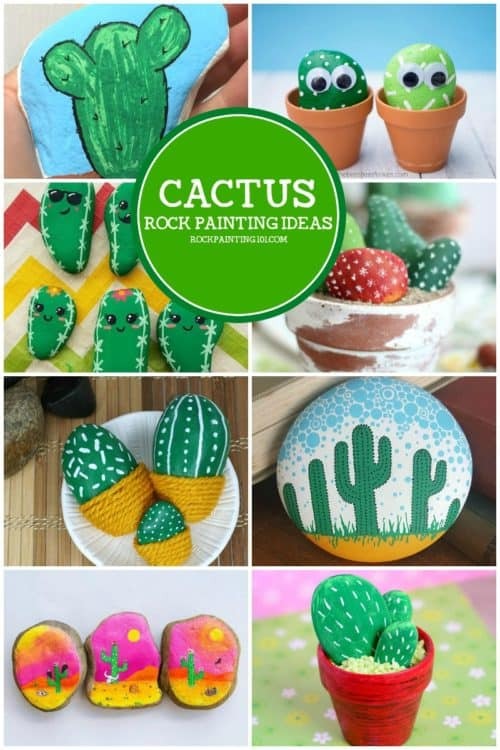 This collection of painted cactus rocks is perfect for inspiring that perfect rock. 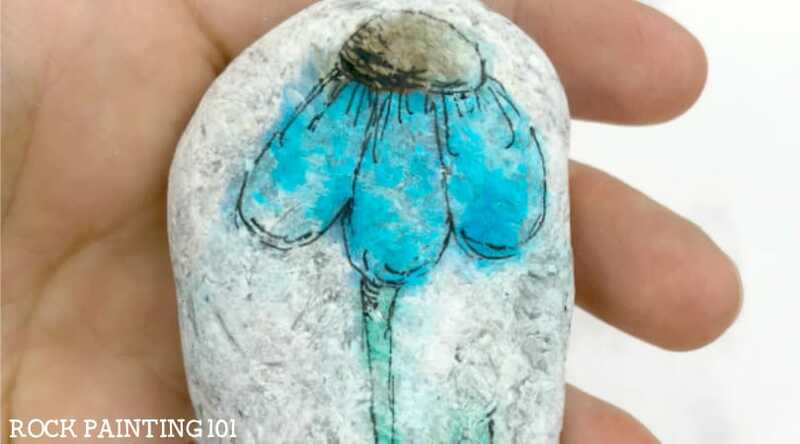 Check out this simple tutorial for painting a cactus on a rock. 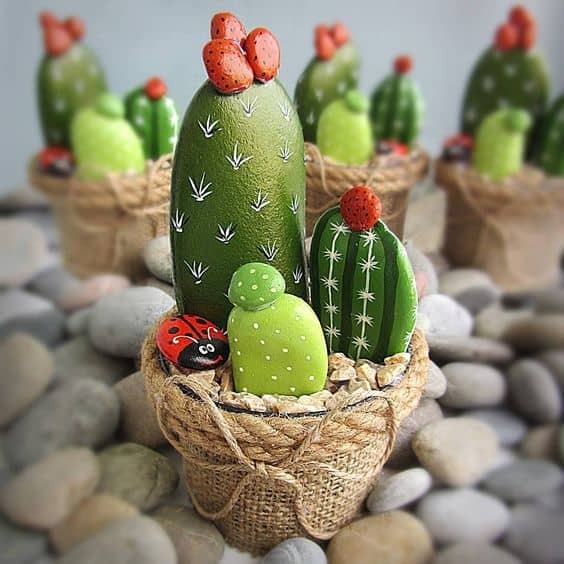 I love the idea of having cactus rocks to decorate with! 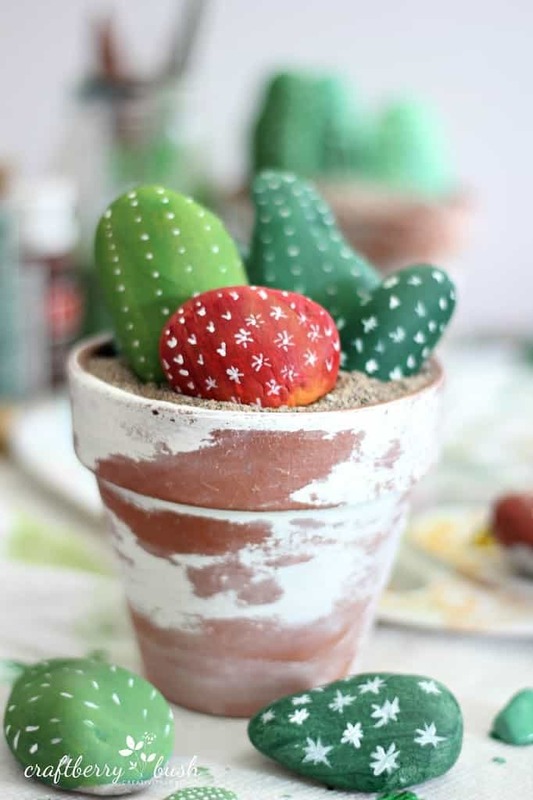 The red cacti, in this pot, creates a beautiful pop of color. 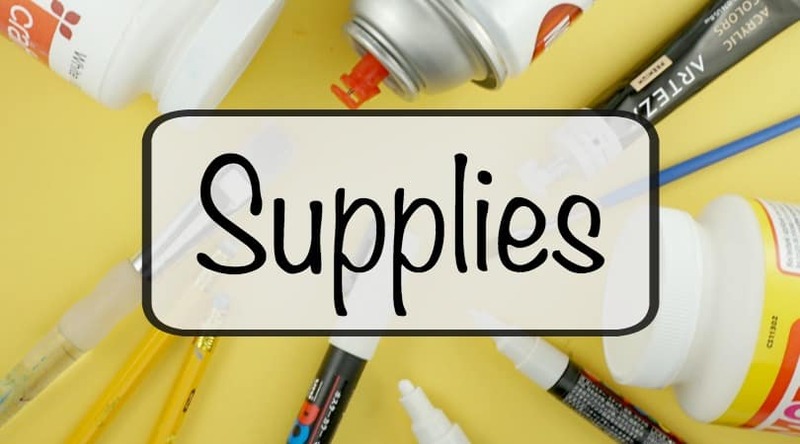 Add a fun flower to the top with industrial strength glue! 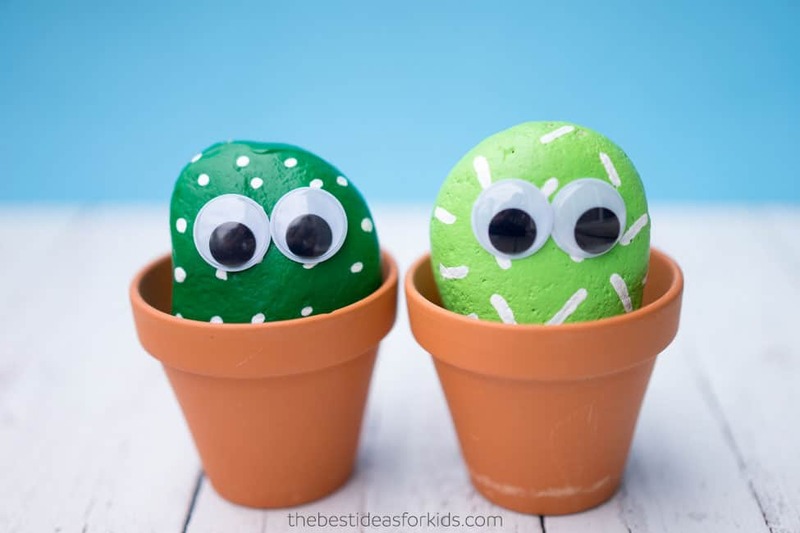 Give your cactus some fun googly eyes and you have a cactus pet rock! 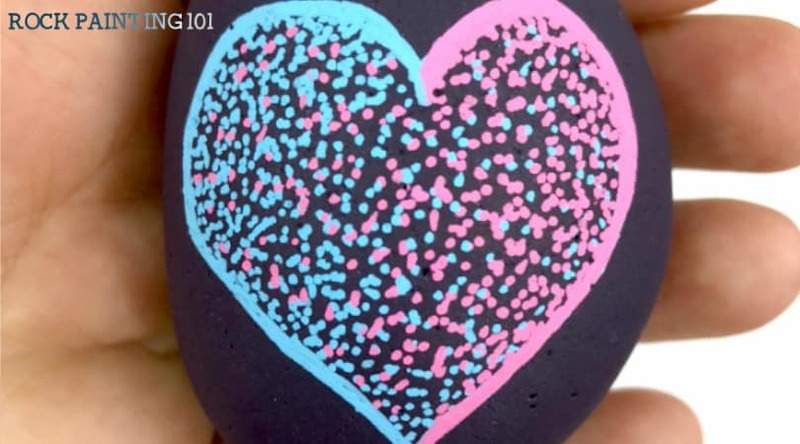 Or you can draw fun faces on them! These would be so much fun to find in a park! 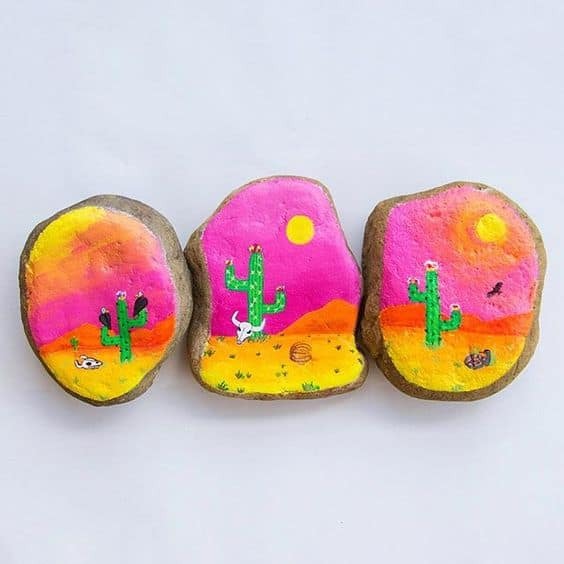 I love the kawaii eyes on these painted rocks. 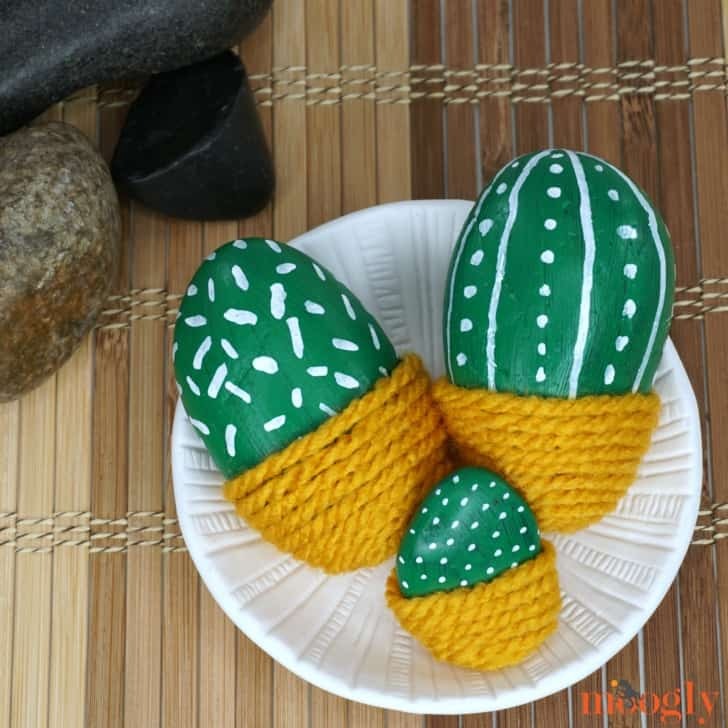 Check out how Moogly added a yarn pot to the bottom of her rocks. Genius! 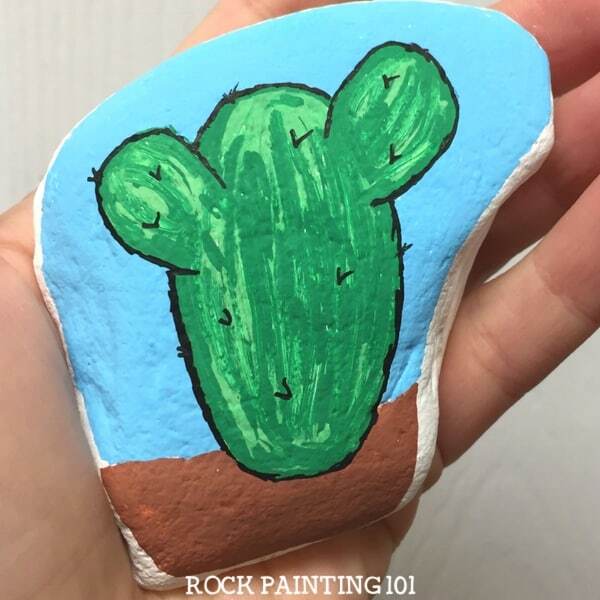 This abstract cactus rock painting idea is perfect for beginners! Don’t forget the background! This sky is so beautiful and makes those cacti pop! 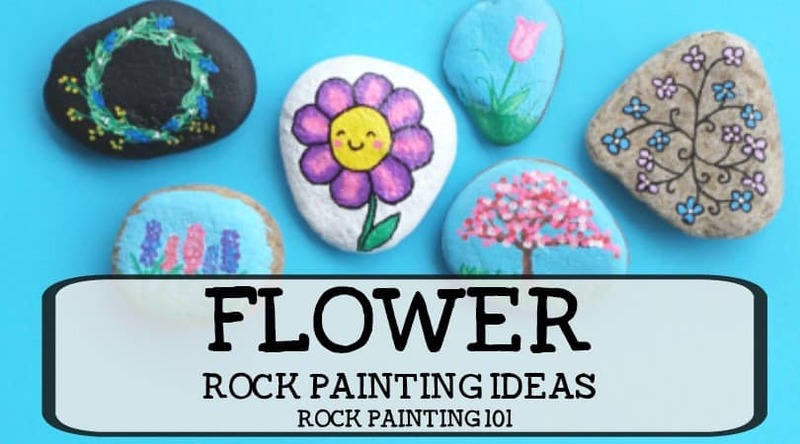 Thanks for checking out this collection of rock painting ideas. 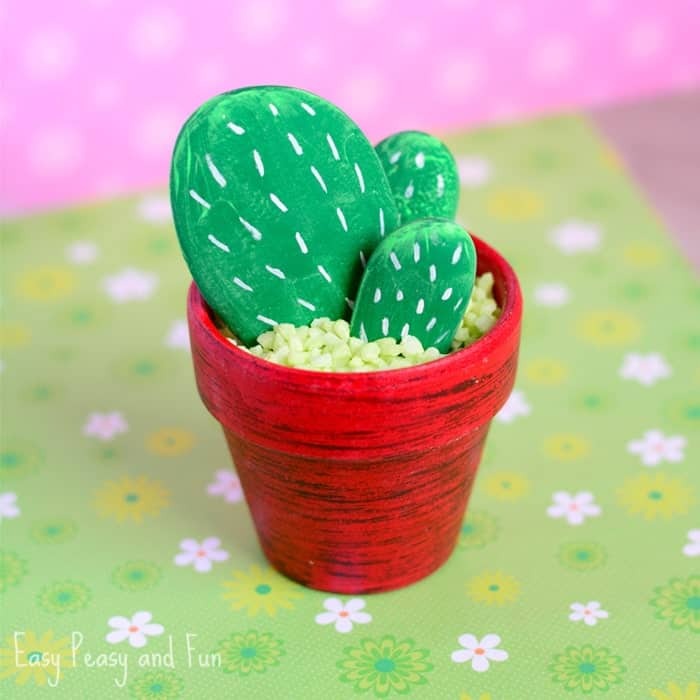 Make sure that you have all the supplies you need before you start painting your cactus rocks. 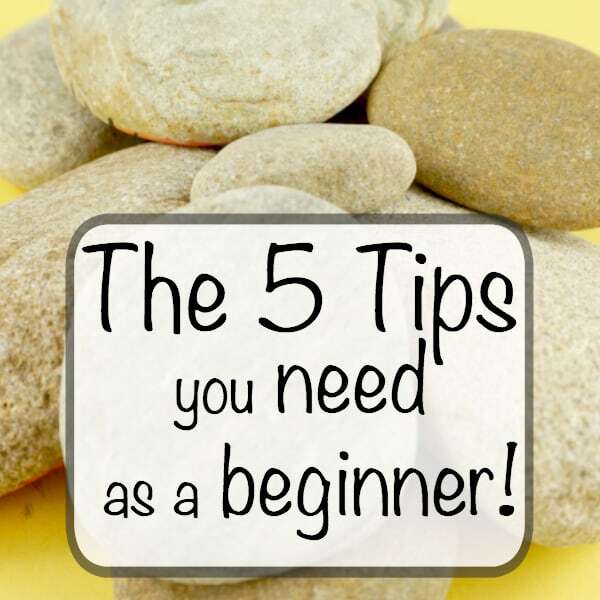 Check out what we recommend here. 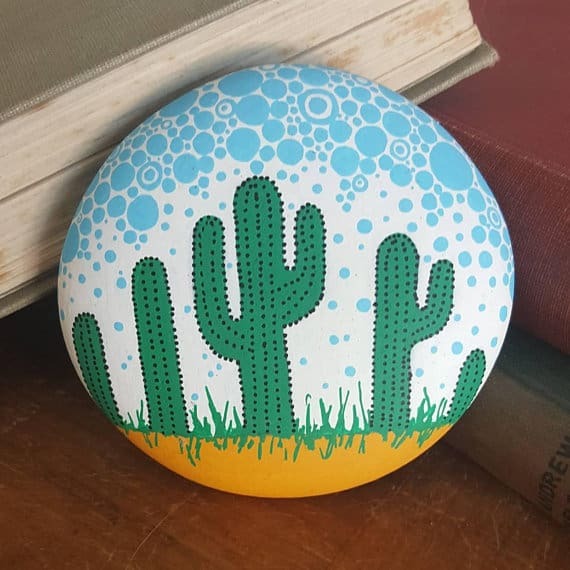 If you enjoyed these cactus painted rocks, please share!